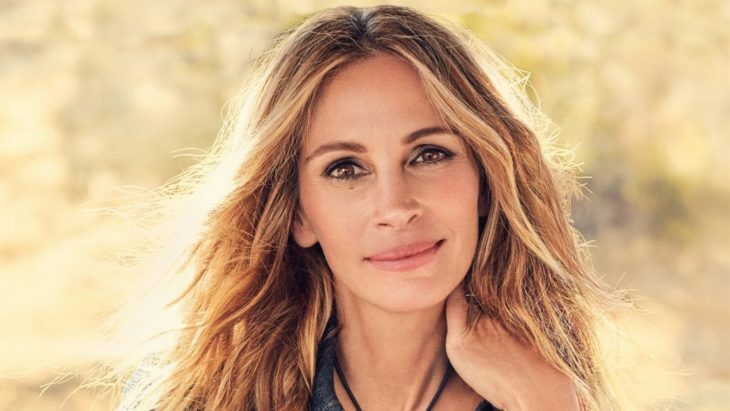 Is Julia Roberts losing her sight? The outlet decided to back up the story with photos of Roberts in a wheelchair. However, what they forgot the world might know is that that photo was taken in 2013 when the picture of Roberts in a wheelchair was taken during BAFTA LA Britannia Awards. Roberts was in a wheelchair doing a bit for the award show. The truth behind this story is that rumors about Roberts’s illness were a rumor back in the 80s, and Roberts never confirmed it. Meningitis can ‘’improve without treatment in a few weeks,’’ Mayo Clinic reported. So, even if the actress did suffer meningitis, it is nothing serious, and wouldn’t come back to haunt her after nearly 30 years. 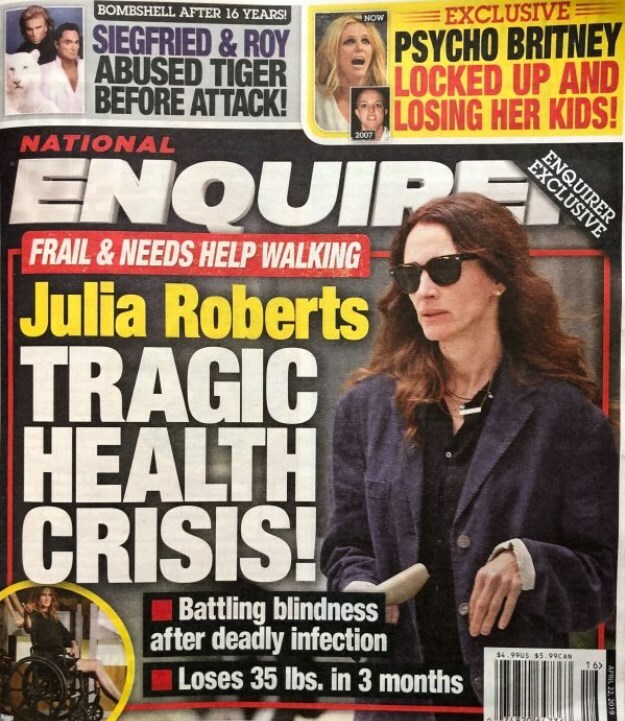 Home » Celebs » Is Julia Roberts losing her sight?